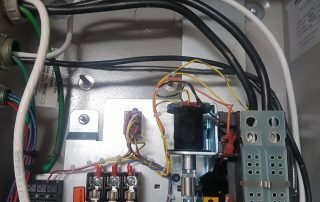 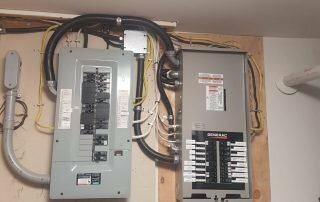 Emergency Power Systems – STS Ltd. 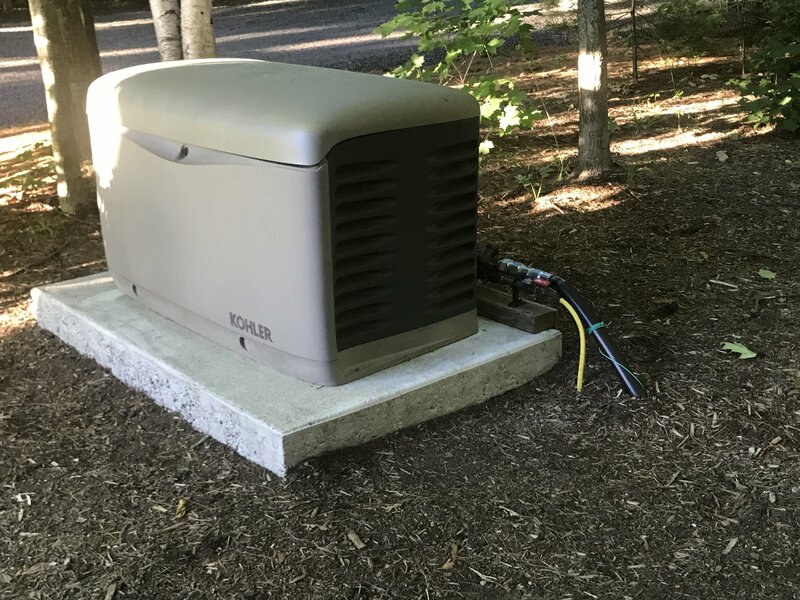 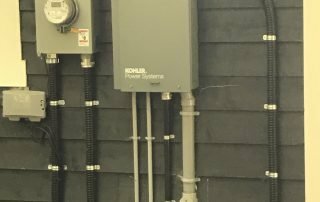 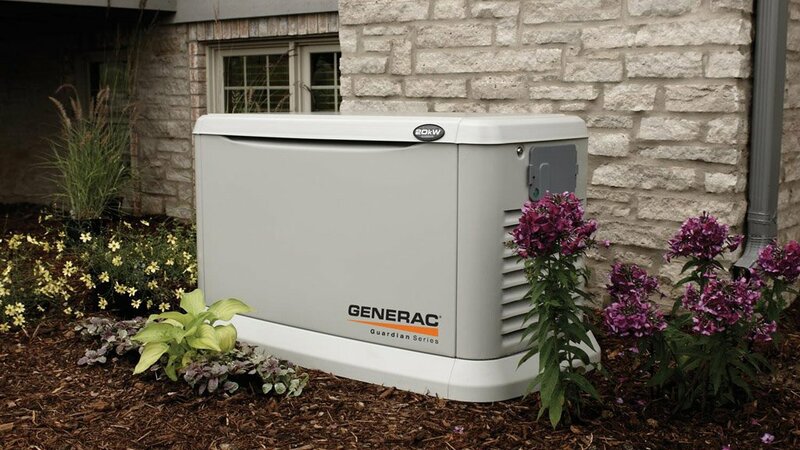 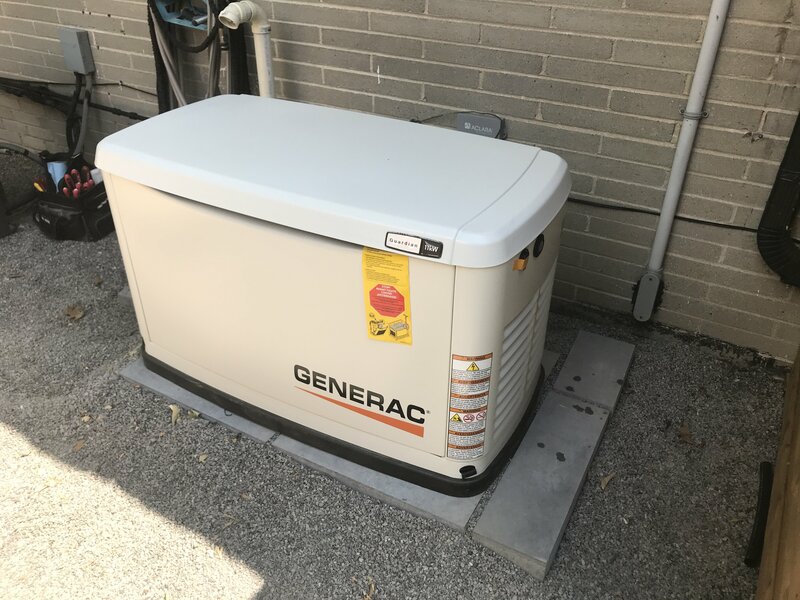 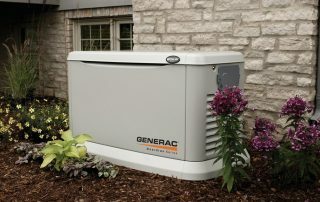 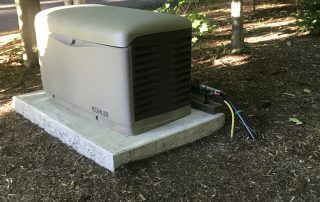 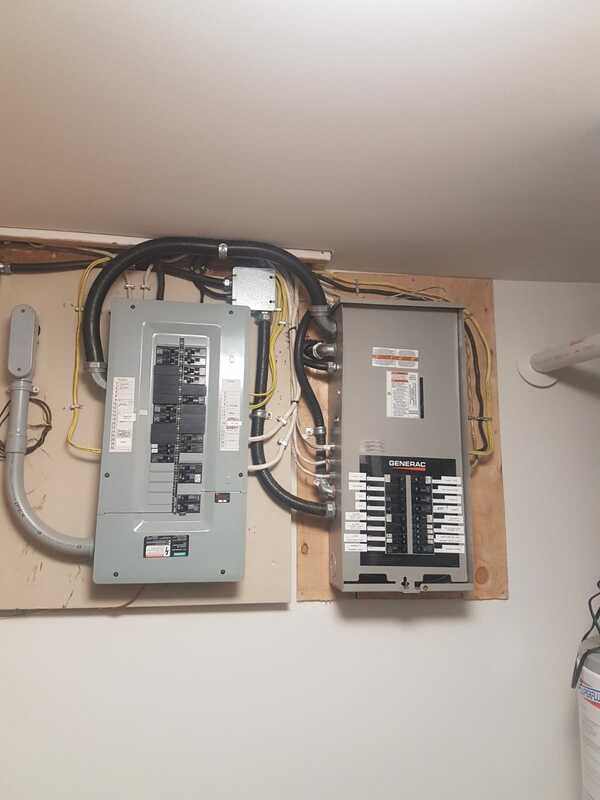 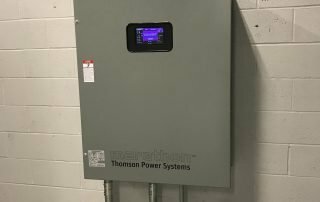 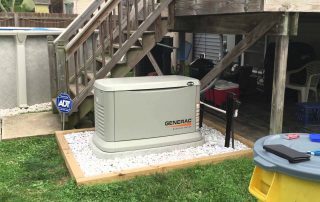 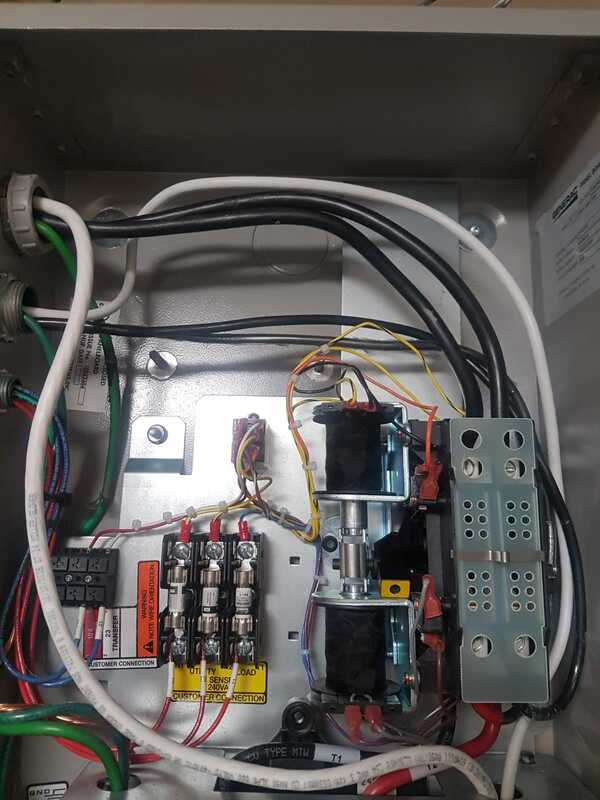 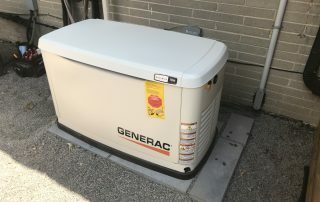 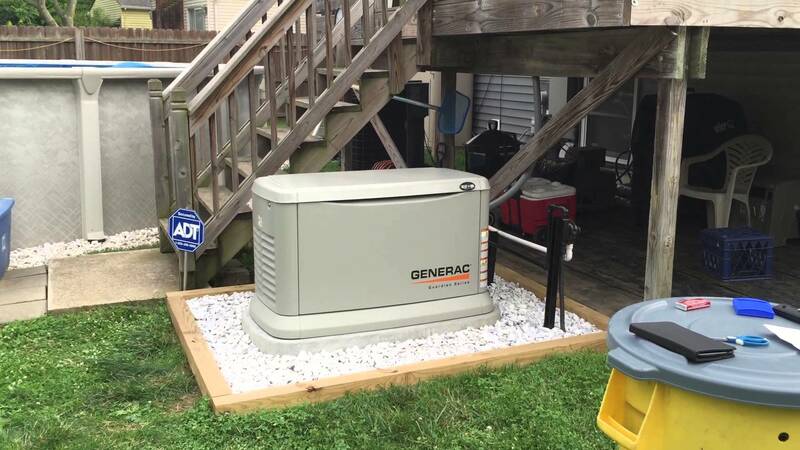 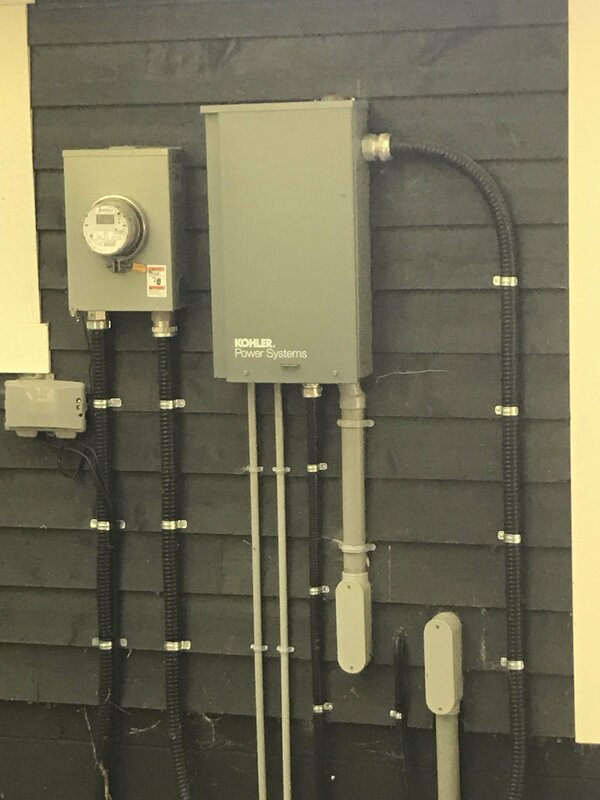 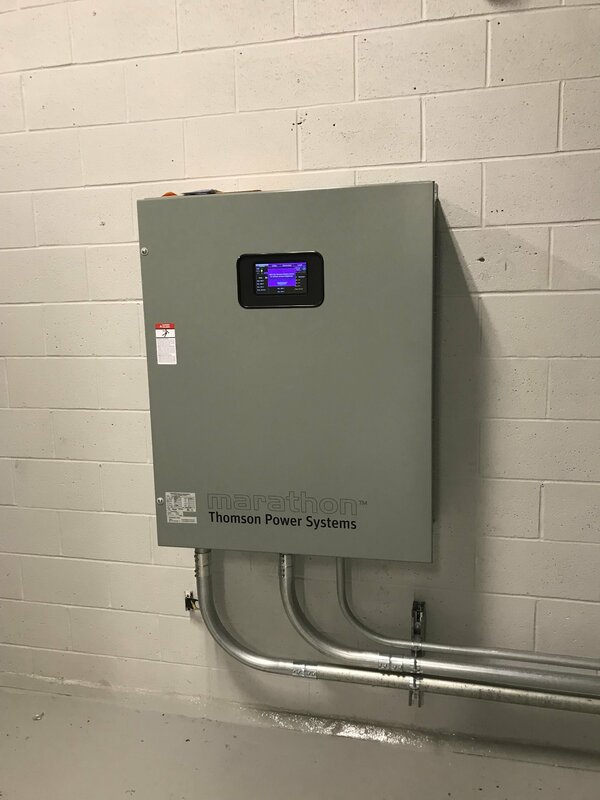 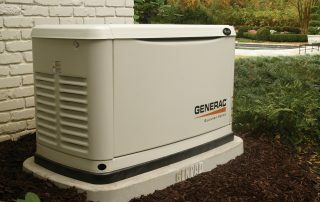 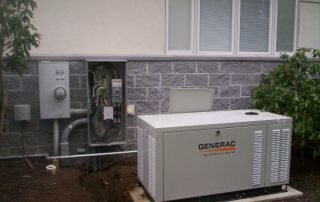 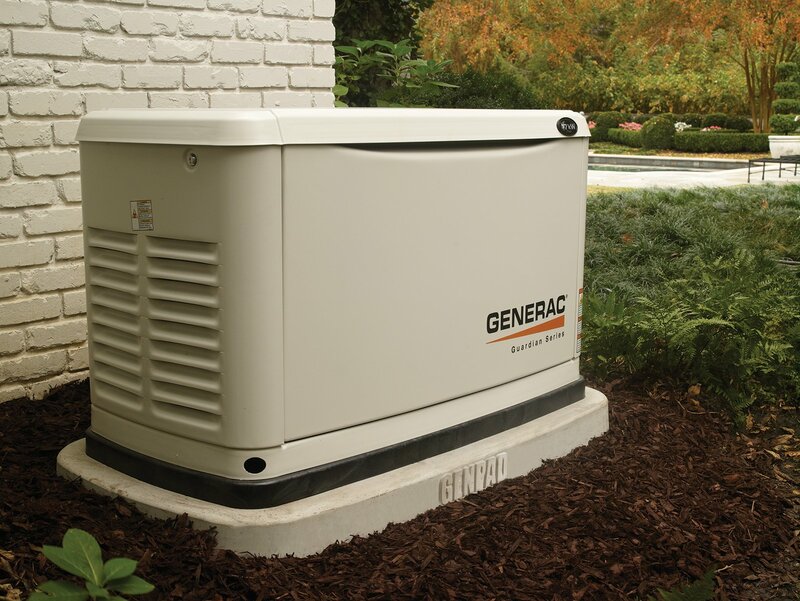 In order to respond to our customers needs, STS became an authorized installer and dealer of Generac Generators and our Electricians have been factory trained. 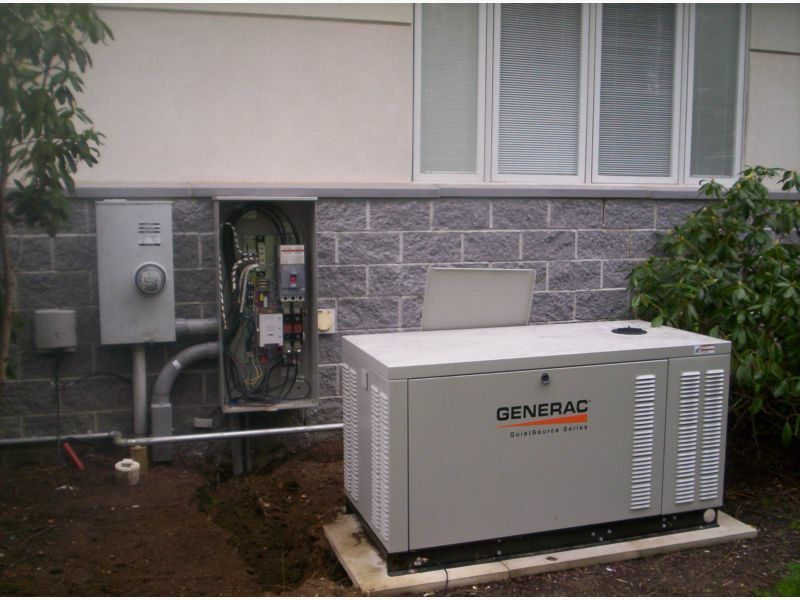 Manufacturer of backup power generation products for residential, light commercial, and industrial markets.